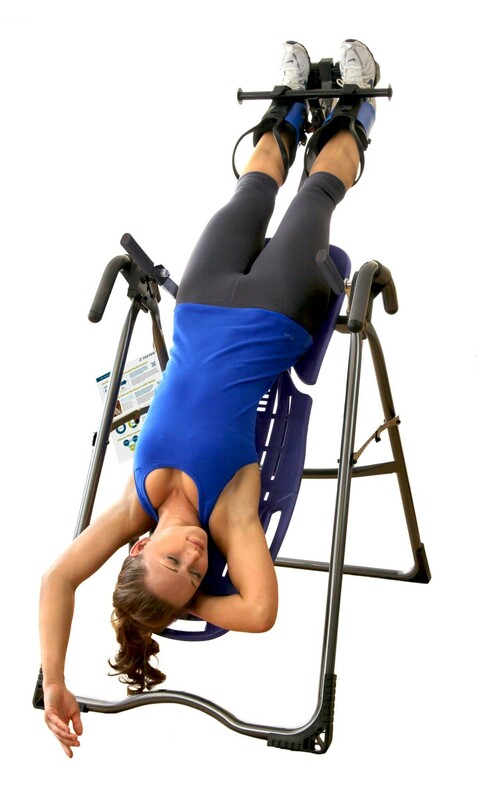 • Improve joint flexibility and range of movement When you want a natural, in-home solution for a healthier back, try inversion – if you value quality, look to Teeter Hang Ups. 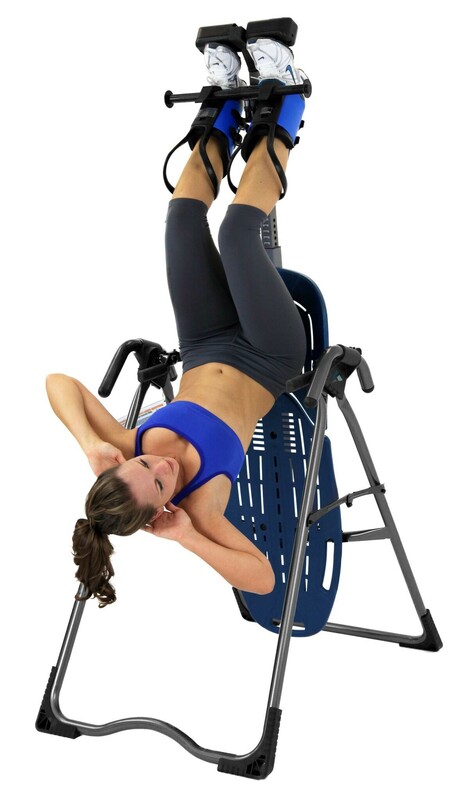 • Peace of Mind: Unlike most fitness products, inversion tables are not required to conform to quality standards for manufacturing. 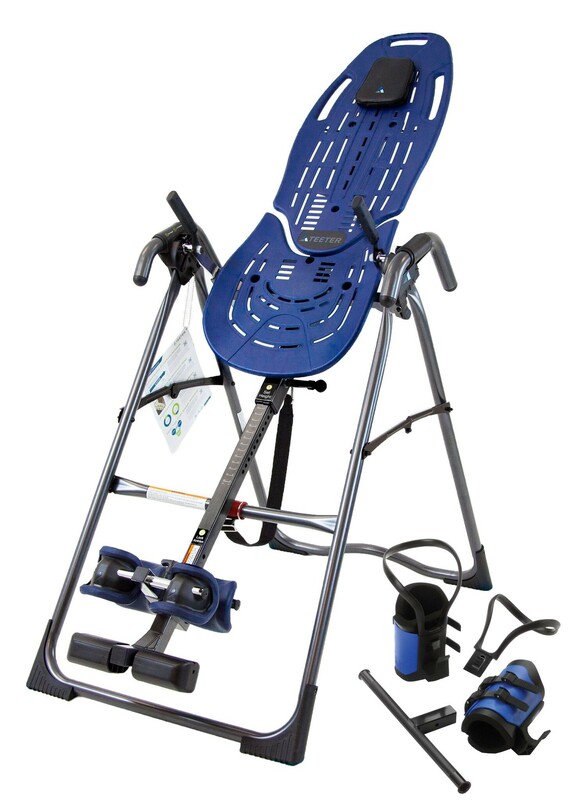 Teeter inversion tables are voluntarily tested to meet the UL Classification 60601-1, a medical-grade standard. 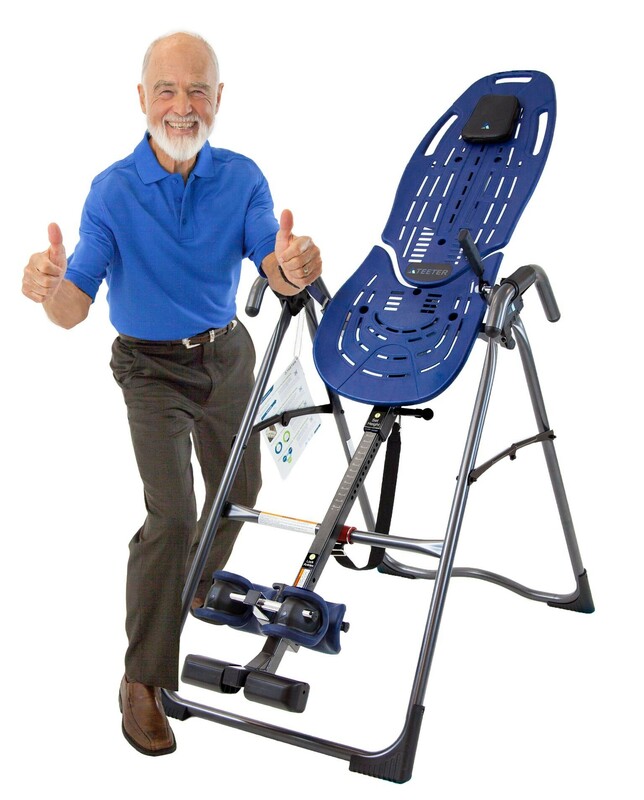 • Product Guarantee: Teeter Hang Ups 5-year Warranty exceeds industry standards, and the 30-day money back guarantee gives you the freedom to experience what Teeter Hang Ups can do for you. 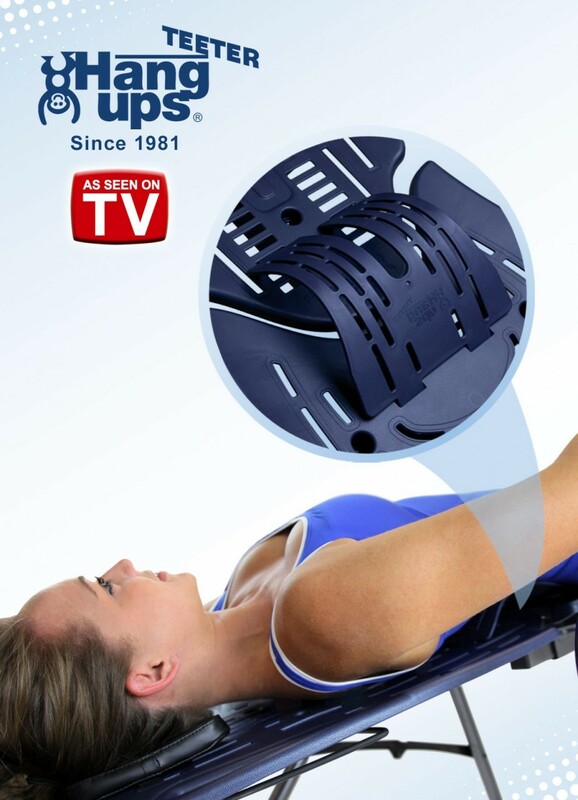 • Ergonomic Flex-TechnologyTM: Our patented design moves with you, accommodating stretches for greater range of motion. Movement while inverted encourages realignment and relaxes muscles. An adjustable pillow keeps it comfy. 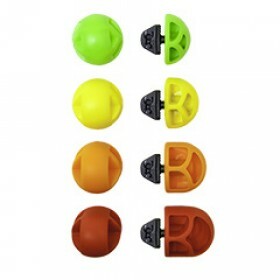 • No Tear, No Stain Construction: Plastic injection-molded construction is more durable than typical nylon or vinyl beds vulnerable to wear and tear. The easy-to-clean surface ensures pristine appearance over years of use. 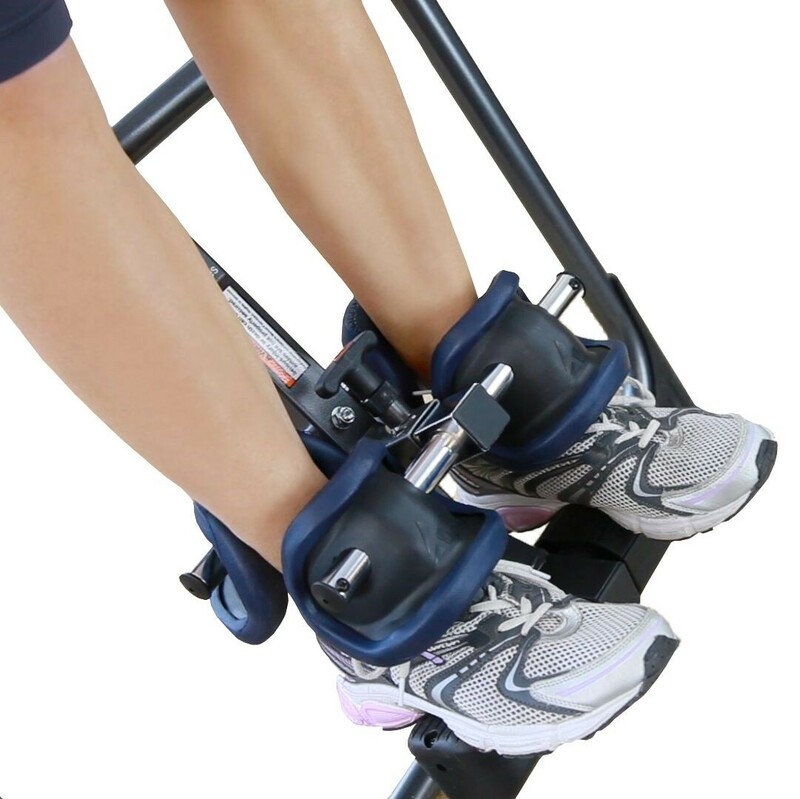 • Ankle Comfort DialTM: The new foot platform design dials up or down for smaller or larger feet, allowing a comfortable and secure fit for the ankle clamps. 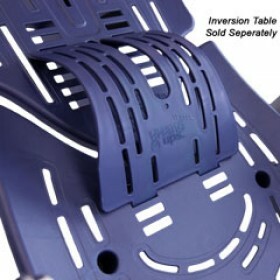 • Unique to the Sport Option: Upgrade your table to the Sport model to increase versatility and intensify your inversion experience. 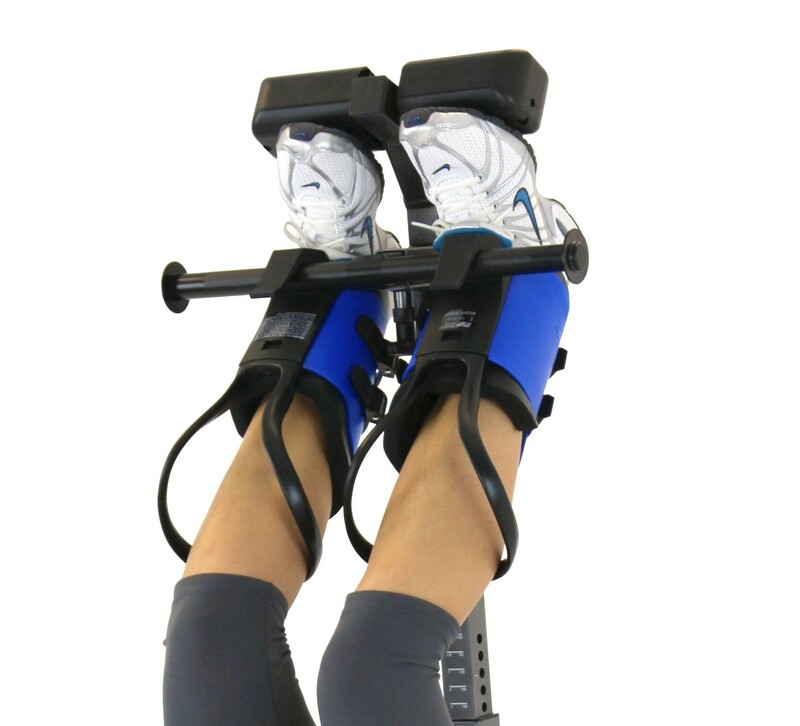 Gravity Boots: Use your Gravity Boots with the table or take them to the gym; great for inverted sit-ups and squats. The Gravity Boots wrap comfortably around each ankle, securing with adjustable, self-locking ratchet buckles. Super-soft 5/8” foam liners are a special blend to give maximum comfort with minimum compression. Made of light, highly durable DuPontTM HytrelTM material for a comfortable fit. 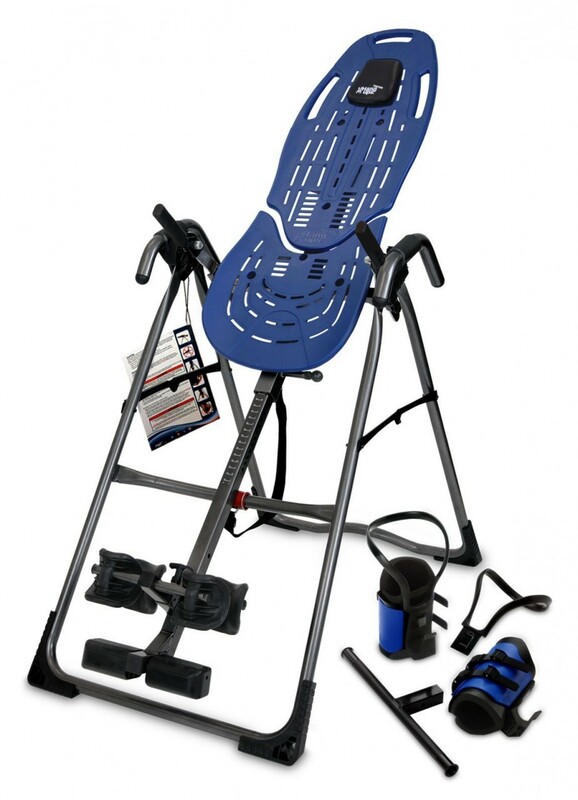 • Precision Balancing: Compared with competing brands, engineering tests have shown that Teeter inversion tables are the most precisely balanced to allow controlled lockout in full inversion. • Pre-set Rotation Control: The adjustable or removable tether strap allows you to easily pre-determine your maximum angle of inversion. • Stable Base (and added floor protection): Corner feet increase the A-frame base by 20%, and reduce sliding on hard surfaces. • Smooth, Quiet Rotation: A de-ratter knob and specialized pivot bearings ensure a lifetime of squeak and rattle-free rotation. 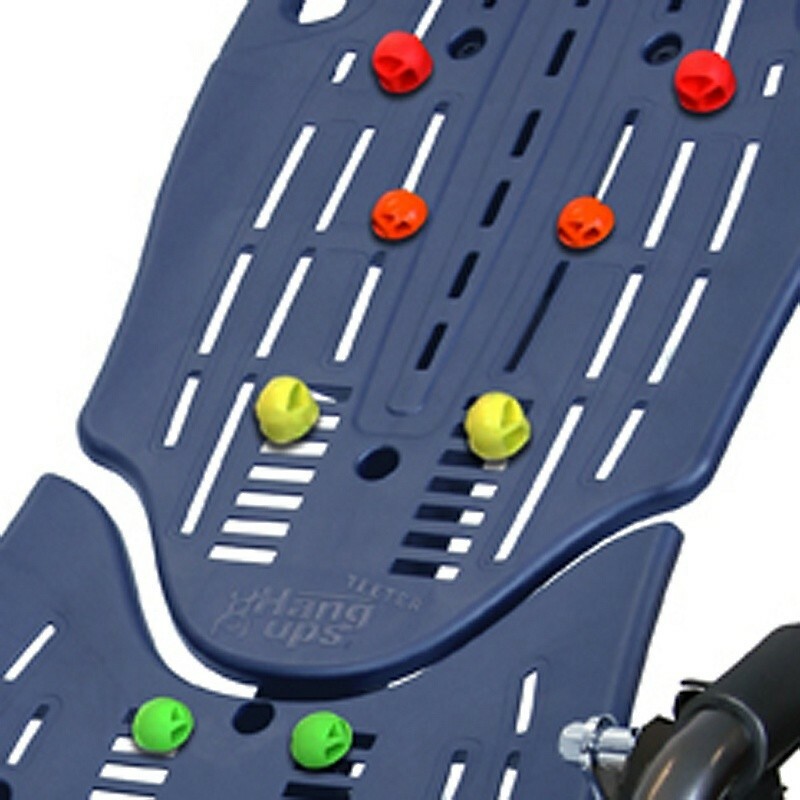 • Support Hand Grips: Durable, rubber-coated handles offer user assistance while maintaining a compact profile for storage. • High Quality Finishes: Features scratch-resistant powder coating and triple- plated chrome. • Quick Storage: Folds in just a few seconds to 28" x 16" x 66" (71 x 41 x 168 cm). • Advanced Secrets to a Better Back: Instructional DVD includes five 10-15 minute exercise and stretching Healthy Back Classes by Dr. Shawn, including Good Morning (wake up and warm up your spine), Strength & Stretch (build your core muscles), Posture Correction (look better and function better), Gym Ball (specialize core building class), Inversion Table (to receive the maximum benefits from your inversion table). 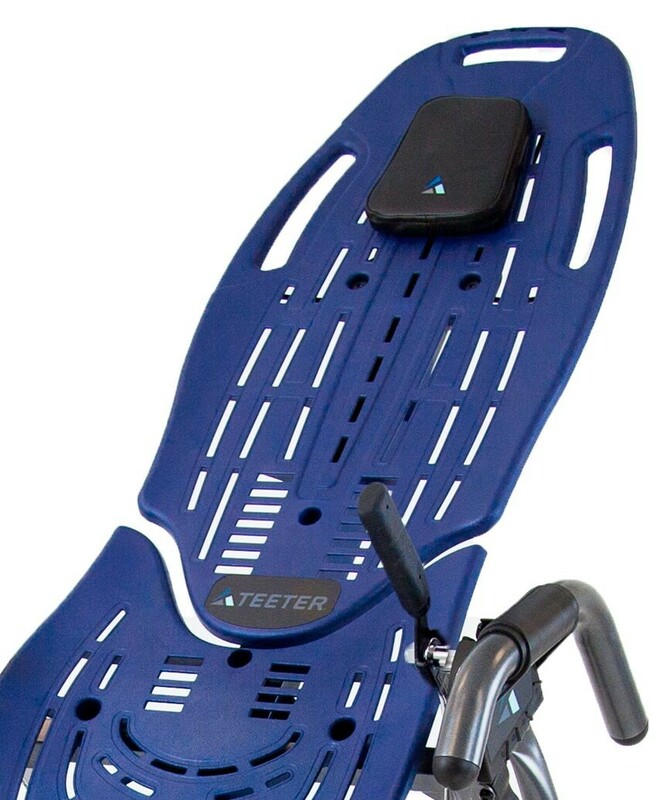 • Optional Upgrade Available Vibration Mat with Far Infrared Neck Pillow: 10 vibrating motors and two Far Infrared heaters help increase circulation and relax muscles for a more therapeutic inversion experience. • U.S. and foreign patents apply. Other foreign patents pending. 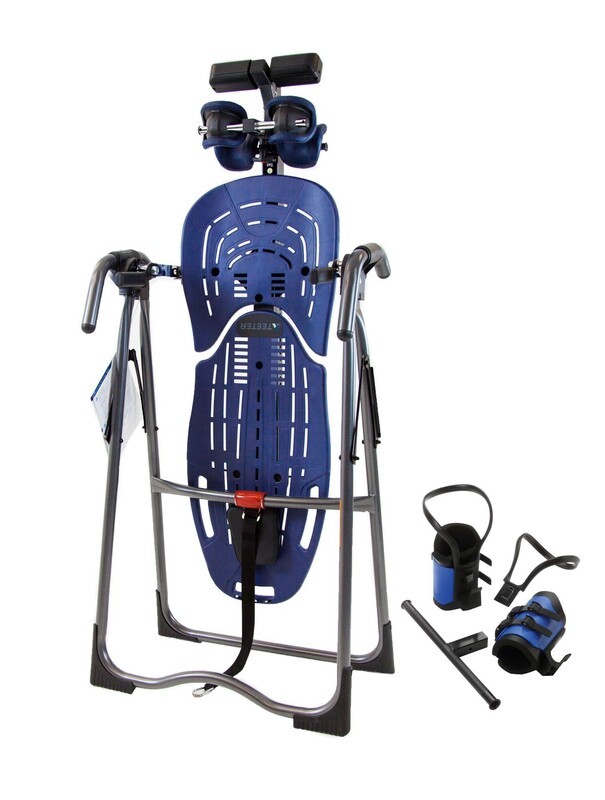 SPECS • Height capacity: 4’8” - 6’6" (142 – 198 cm) • Weight capacity: 300 lbs (136 kgs) • Assembled dimensions: 48” x 27” x 61” (114 x 71 x 147 cm) • Packageddimensions: 50"x30”x7" (127x70x18cm),plus13”x9”x7” • Packaged weight: 68 lbs (30.9 kgs), plus 12 lbs. (5.5 kgs) • U.S. and foreign patents apply. Other foreign patents pending.